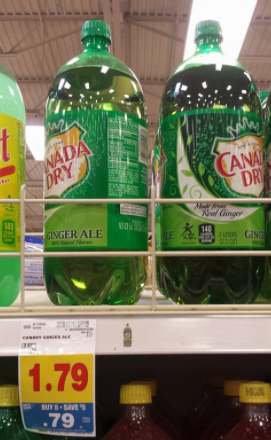 Get your soda for your Labor Day barbecue! 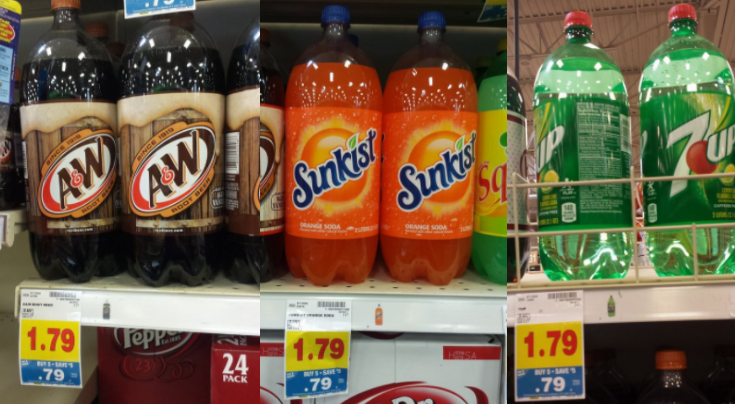 Run into Fred Meyer to snag 2-liters of Sunkist, A&W, Canada Dry, or 7UP for only $.52 each! 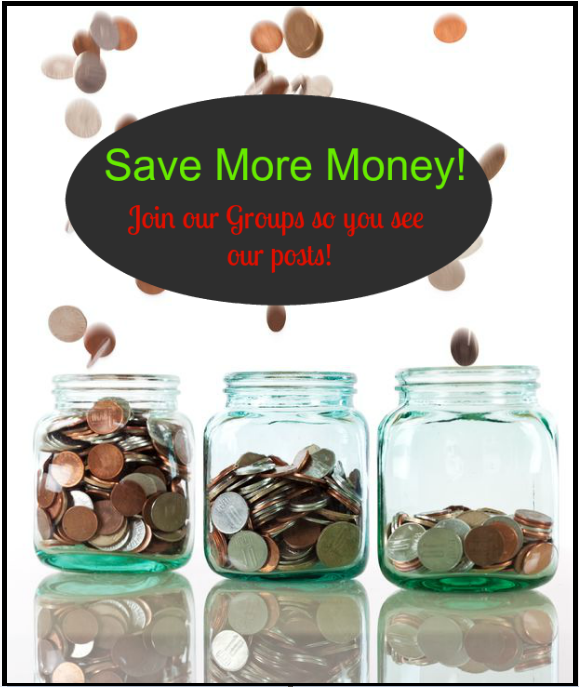 Final Price: $.52 each WYB as part of Mega Sale Promo!